features the lives and published works of Tom Canford (the name used by movie publicist Tom Miller for his published writings) and Jonathan May as well as anything else that Jonathan is moved to include. Hollow Square Press is the name chosen as imprint for the last two works of Tom Canford and of Jonathan May, published through CreateSpace. 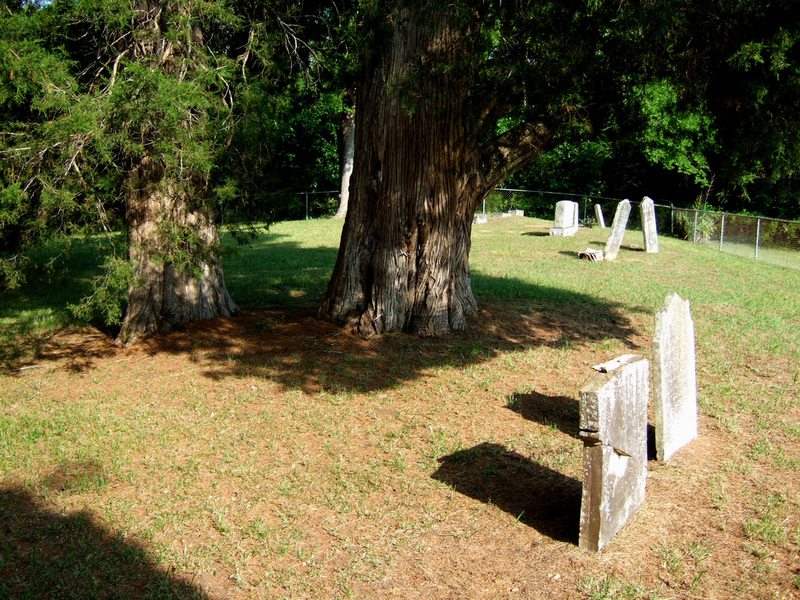 It is based on Hollow Square Cemetery, left, where Tom Miller is buried. NAVIGATION TABS appear at the top of the page. The BOOKS tab leads to descriptions of their published works. For information about Tom's movie career, click the FILMS tab. For a selection of Tom's lyrics and muscial plays, click SONGS. HUCK and ROSCOE provide access to the lives of their two dogs, and through them, their own lives as well. CATS overlaps with ROSCOE and continues the tale. Under PLACES you will find accounts of ones that have been important to Jonathan over the years. 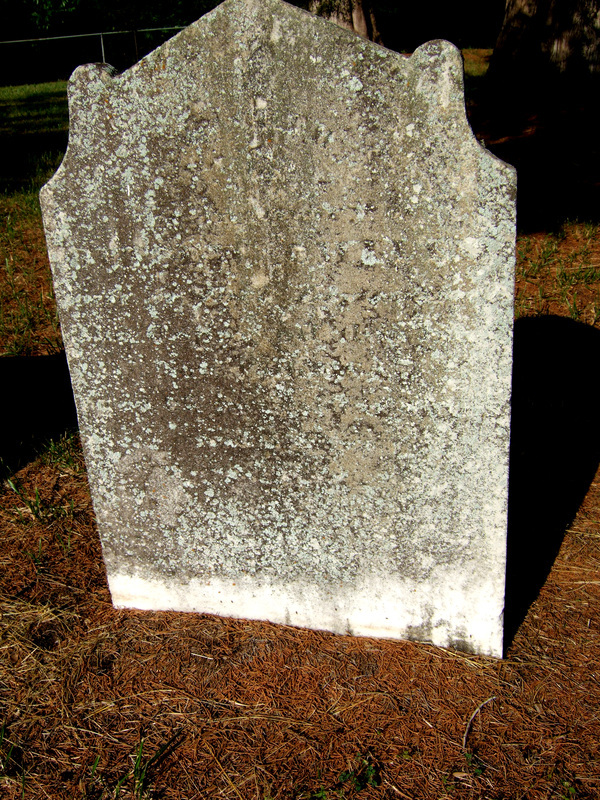 You will find more about Hollow Square Cemetery and Tom's interment there. SEASONS is Jonathan's attempt to document the changing look of yard and community for a year beginning March 2014. Some of the content has been adapted from previous blog posts, now deleted. SUMMATION is just that, reflections on a life and lives. BLOG is for the occasional piece that doesn't fit anywhere else. Most photos may be enlarged with a simple click.